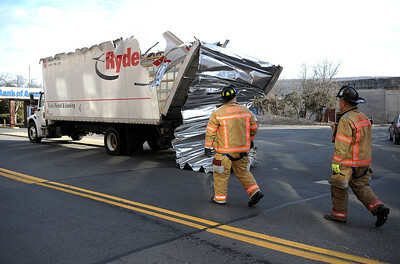 3/26/2014 Mike Orazzi | Staff Bristol firefighters check out damage to a box truck after the top was sheered off as the driver drove under the railroad under pass on Main Street Wednesday afternoon. 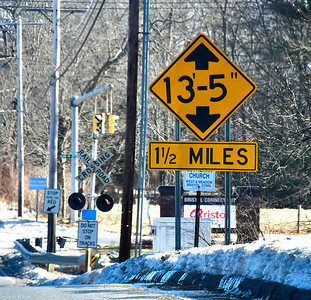 1/25/2019 Mike Orazzi | Staff A underpass clearance sign on Route 6 near Clark Avenue in Bristol. 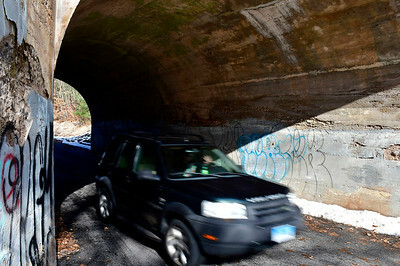 1/25/2019 Mike Orazzi | Staff The Barlow Street tunnel in Bristol. 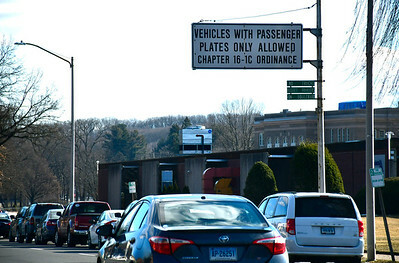 1/25/2019 Mike Orazzi | Staff The ordinance sign for passenger plates on Memorial Boulevard in Bristol. 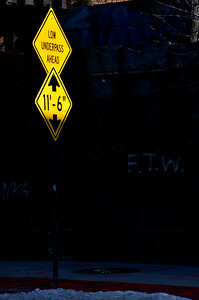 1/25/2019 Mike Orazzi | Staff The low underpass sign at the corner of Riverside Avenue and Main Street in Bristol. 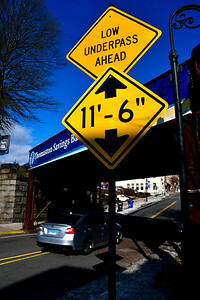 1/25/2019 Mike Orazzi | Staff The low underpass sign on Main Street in Bristol. 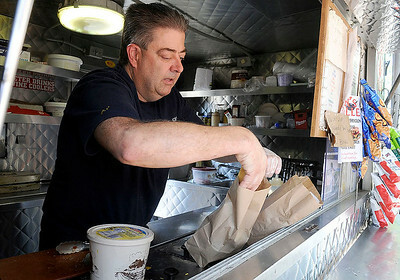 01/25/19 Wesley Bunnell | Staff The widely used one time use plastic bags are under consideration to be banned by the City of New Britain. 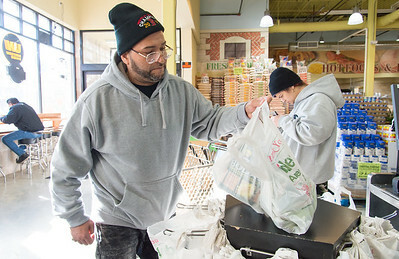 Here Anthony Castro lifts his groceries from the bagging area of Americas's Food Basket on Friday afternoon. 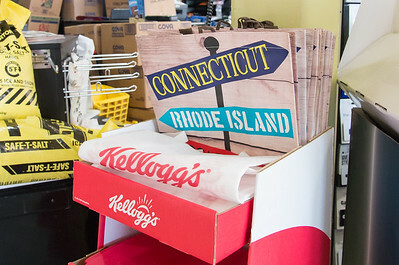 01/25/19 Wesley Bunnell | Staff Reusable bags for sale near the checkout area at America's Food Basket on Friday afternoon. 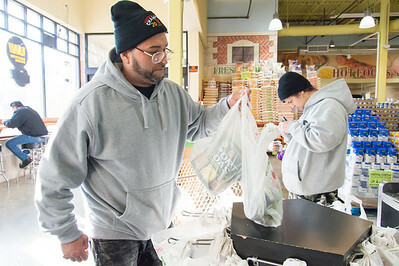 01/25/19 Wesley Bunnell | Staff Reusable bags for sale near the entrance at America's Food Basket on Friday afternoon. 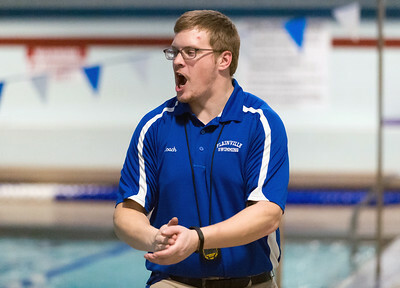 01/25/19 Wesley Bunnell | Staff Southington swimming vs Plainville at Plainville High School on Friday evening. 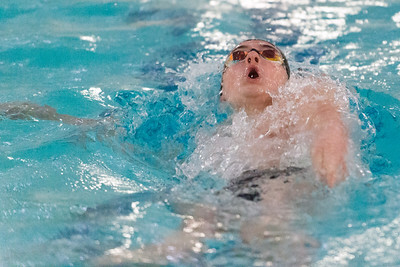 Southington's Tyler Heidgerd in the 400 yard free relay. 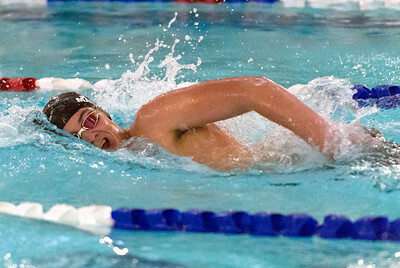 01/25/19 Wesley Bunnell | Staff Southington swimming vs Plainville at Plainville High School on Friday evening. 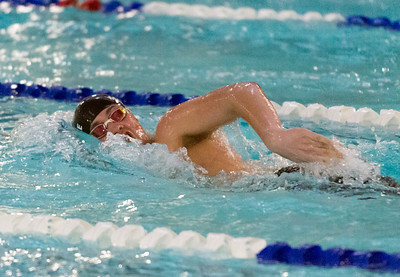 Plainville's Nathan Lyman in the 500 yard free. 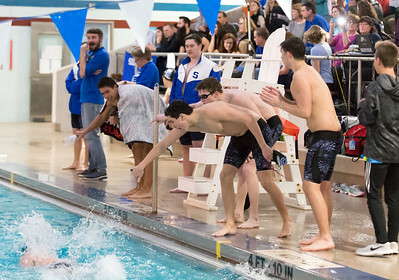 01/25/19 Wesley Bunnell | Staff Southington swimming vs Plainville at Plainville High School on Friday evening. 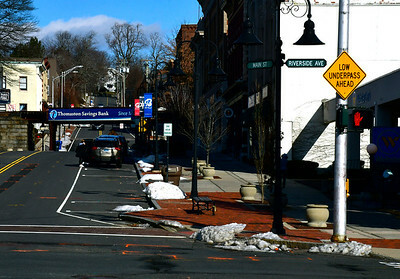 Southington's Jackson Malsheske in the 500 yard free. 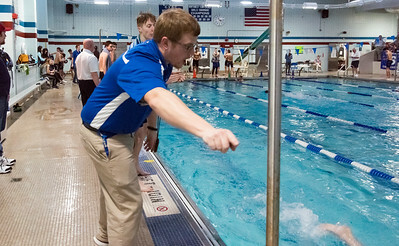 01/25/19 Wesley Bunnell | Staff Southington swimming vs Plainville at Plainville High School on Friday evening. Plainville's Colin Blake in the 500 free. 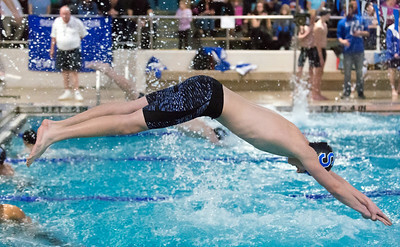 01/25/19 Wesley Bunnell | Staff Southington swimming vs Plainville at Plainville High School on Friday evening. 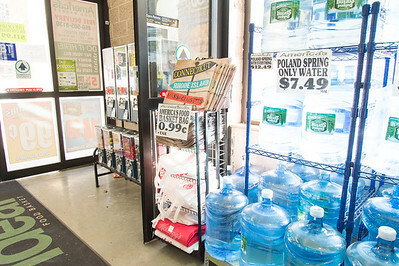 Plainville swimming coach Chris Zagorski. 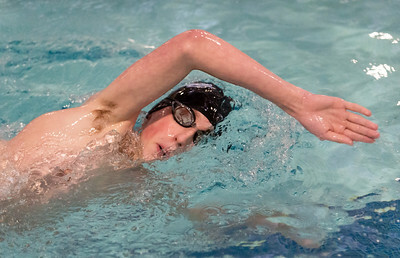 01/25/19 Wesley Bunnell | Staff Southington swimming vs Plainville at Plainville High School on Friday evening. 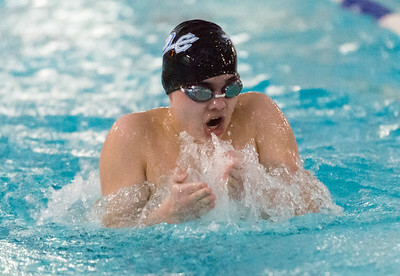 Southington's Logan McInnis in the 400 yard free relay. 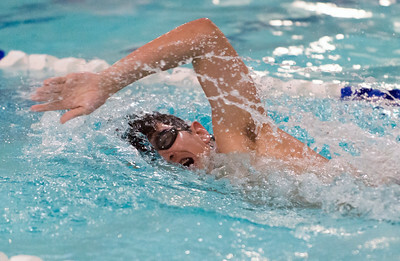 01/25/19 Wesley Bunnell | Staff Southington swimming vs Plainville at Plainville High School on Friday evening. 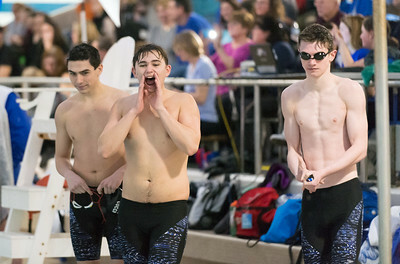 Southington swimmers cheering on their teammates. 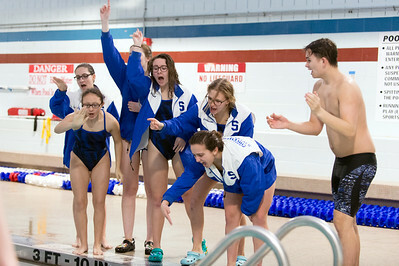 01/25/19 Wesley Bunnell | Staff Southington swimming vs Plainville at Plainville High School on Friday evening. 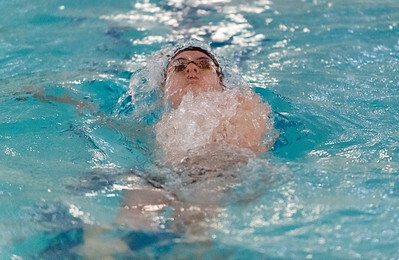 Southington's Derek Melanson in the 100 yard back stroke. 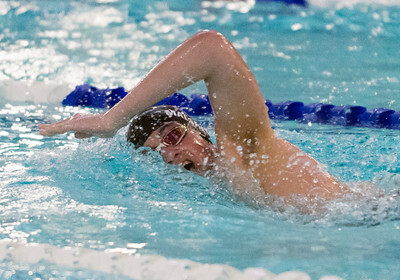 01/25/19 Wesley Bunnell | Staff Southington swimming vs Plainville at Plainville High School on Friday evening. 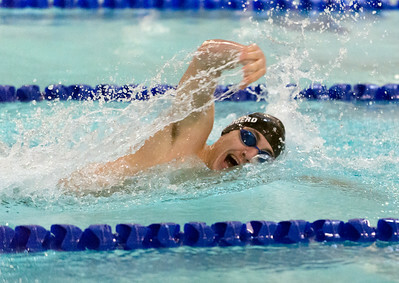 Plainville's Matt Lagassey in the 100 breast stroke. 01/25/19 Wesley Bunnell | Staff Southington swimming vs Plainville at Plainville High School on Friday evening. 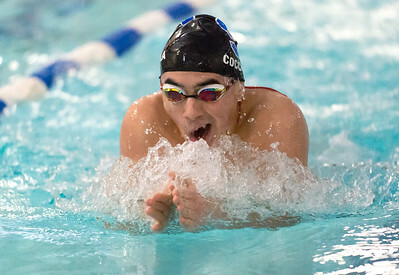 Southington's Jonathan Cocchiola during the 100 yard breast stroke. 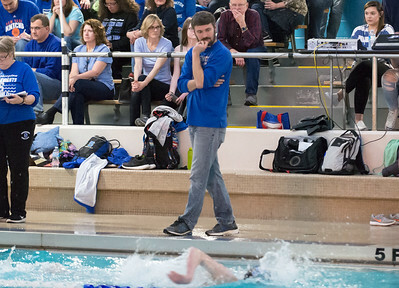 01/25/19 Wesley Bunnell | Staff Southington swimming vs Plainville at Plainville High School on Friday evening. 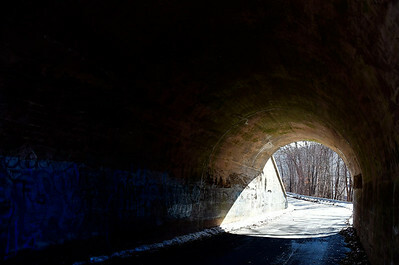 Southington Head Coach Evan Tuttle.